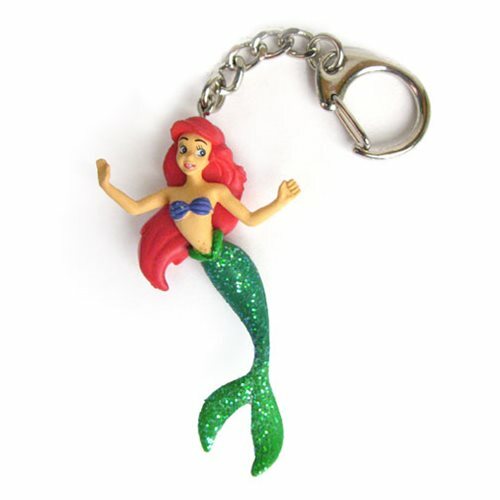 Disney Little Mermaid Ariel Figural Key Chain. Take the fun of the children's classic The Little Mermaid with you wherever your travels (and Ariel) take you, whether by land or sea. Attach to your backpack, bookbag or computer case. Ages 3 and up.